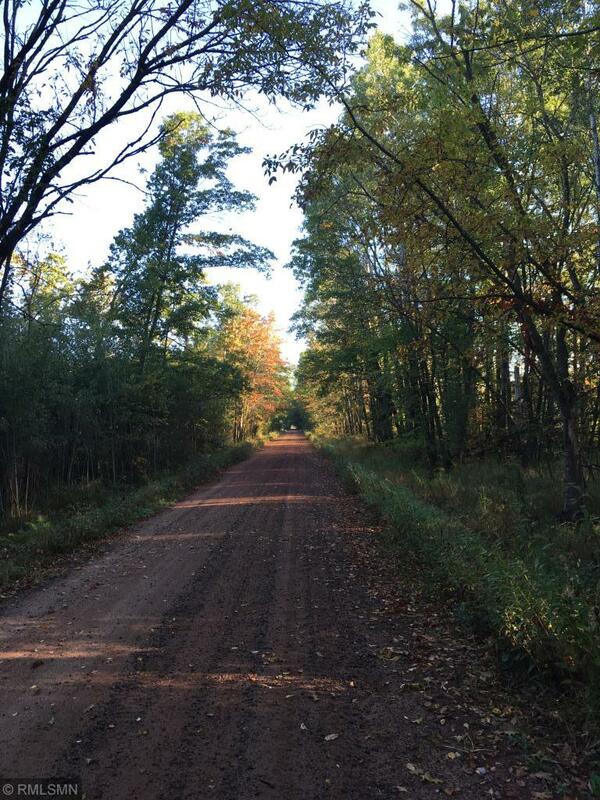 47 heavily wooded acres located just minutes away from beautiful Crosslake, MN. Body of water, Lily Lake, located next to property. Well-maintained walking/ATV trails and many usable deer stands. Boundaries are surveyed. Abundance of wildlife. Current owner has always had successful hunting trips on this property. Your private hunting getaway surrounded by state land--a hunter? ?s paradise. It could be a home-builders dream too. A must-see! Castle Realty is the brokerage office representing the seller for this listing.